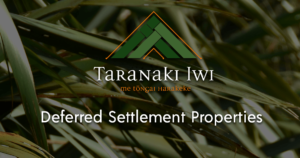 Are you someone who is passionate about the protection of Taranaki Iwi whenua and cultural and historic sites? We have a vacancy for an experienced Ranger in our Recreation and Historic team in the Taranaki District. 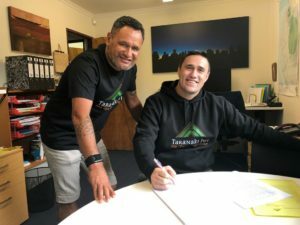 This Ranger will be employed by Te Kāhui o Taranaki and hosted by the Department of Conservation for 2 years before transitioning to Te Kāhui o Taranaki. 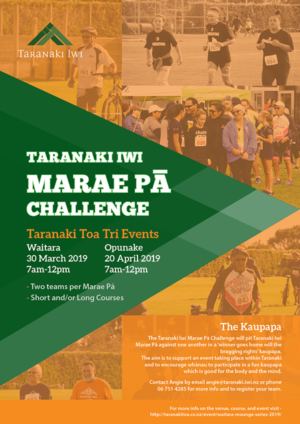 Visit our job listing page – https://taranaki.iwi.nz/job/kaitiaki-whenua-ranger-recreation-historic-cultural-new-plymouth/ – for more info and to apply!